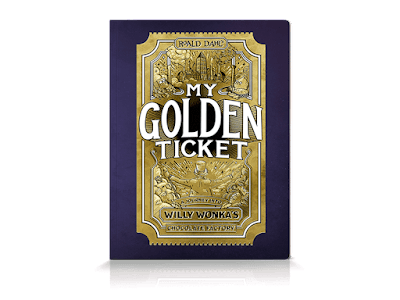 My Golden Ticket is a personalised adventure that finally opens Willy Wonka’s chocolate factory to any child on Earth. But this isn’t just a version of Charlie and the Chocolate Factory with a child’s name slapped inside. Instead, every name gets a different story, including their own unique candy, Oompa Loompa song and Wonkafied family tree. No two adventures are the same. The book is suitable for children ages 5-12 years and avaible in both softback or hardback with between 36 and 40 pages. 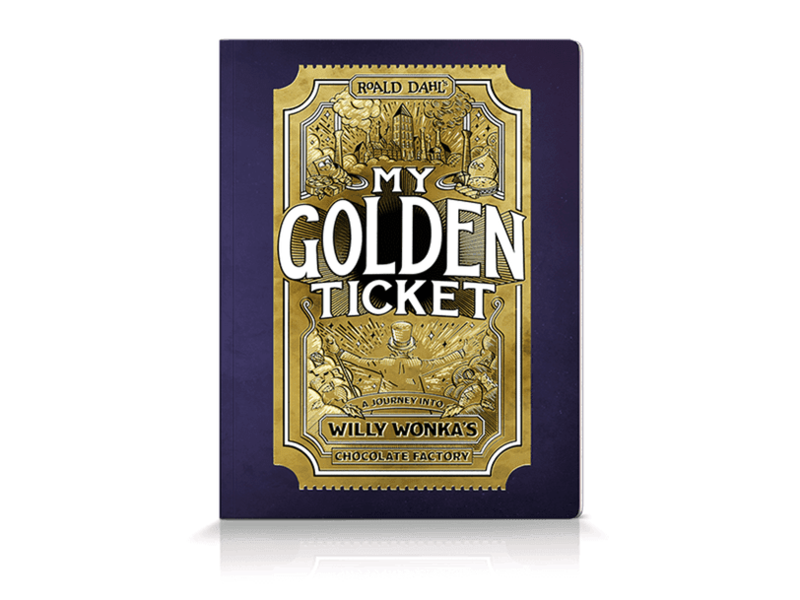 My Golden Ticket is by Wonderbly formally known as Lostmy.name who started out with the popular book The boy/girl who lost his/her name. They changed their name to Wonderbly and now sell a whole range of personalised books, poster and a card game. To my lovely daughter who is a real bookworm! I would give this to my eldest daughter, she loves reading Roald Dahl's books. I would be giving this to my niece if i was to win. My son, Thomas. They have been doing charlie and the chocolate factory at school and he is obsessed with it! I would give this to my nephew if I was lucky enough to win it. I would love this for my daughter. We have the little girl who lost her name so this would be an awesome addition to that! I would gift it to my book mad 5 year old niece. If I was lucky enough to be your winner, my great-niece would love this. Thanks for the chance. I'd give this to my daughter who loves to read.